Mulcahy Shaw Water has been servicing the water & wastewater community since 1974. We represent & service over 20 different manufacturers, while striving to provide the best customer service in the industry. We are committed to servicing the water & wastewater industries using our knowledgeable & experienced staff. At MSW, we work with our clients to develop the correct line of water process equipment that meet their needs & exceed their expectations. 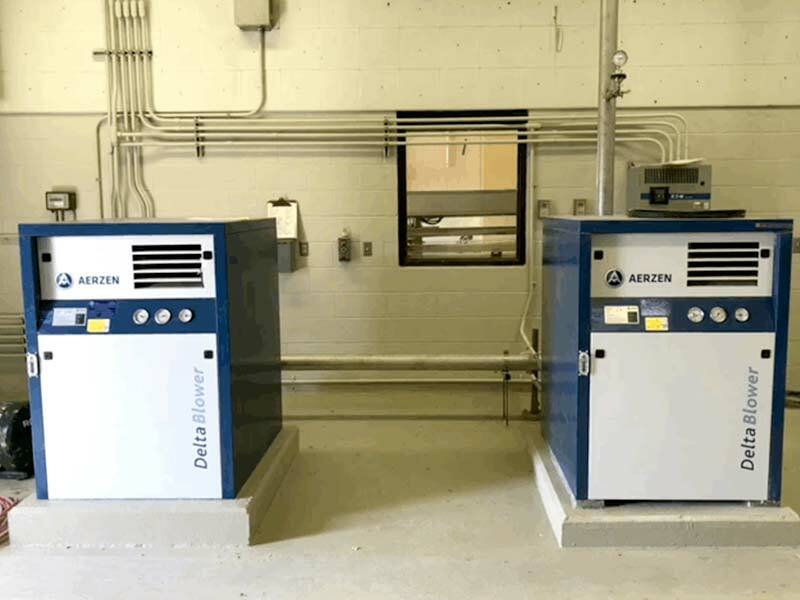 We provide quality & compatible equipment lines to Wisconsin & Michigan’s Upper Penninsula, as well as, offering service. 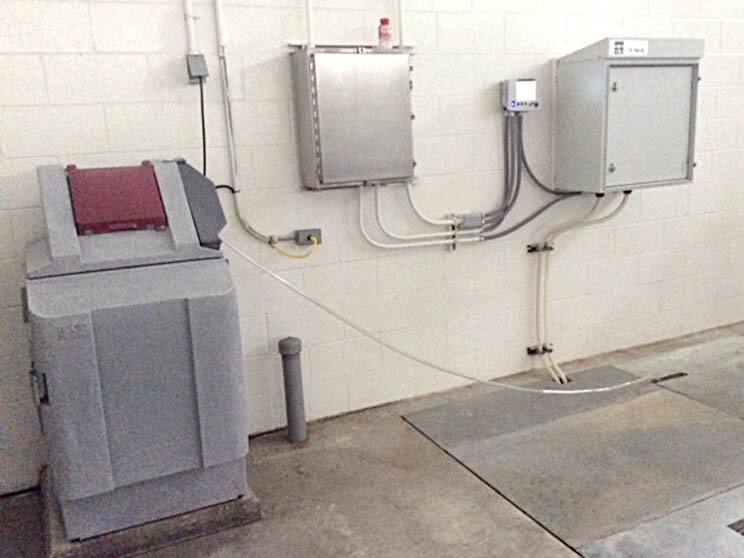 At MSW, we work with to our clients to develop the correct lines of water treatment instrumentation to meet their needs & exceed their expectations. We provide quality & compatible equipment lines to our territory, as well as, offering service. MSW strives to meet & exceed customer expectations by partnering with leading manufacturers, offering the latest in products & services to the water & wastewater industry.